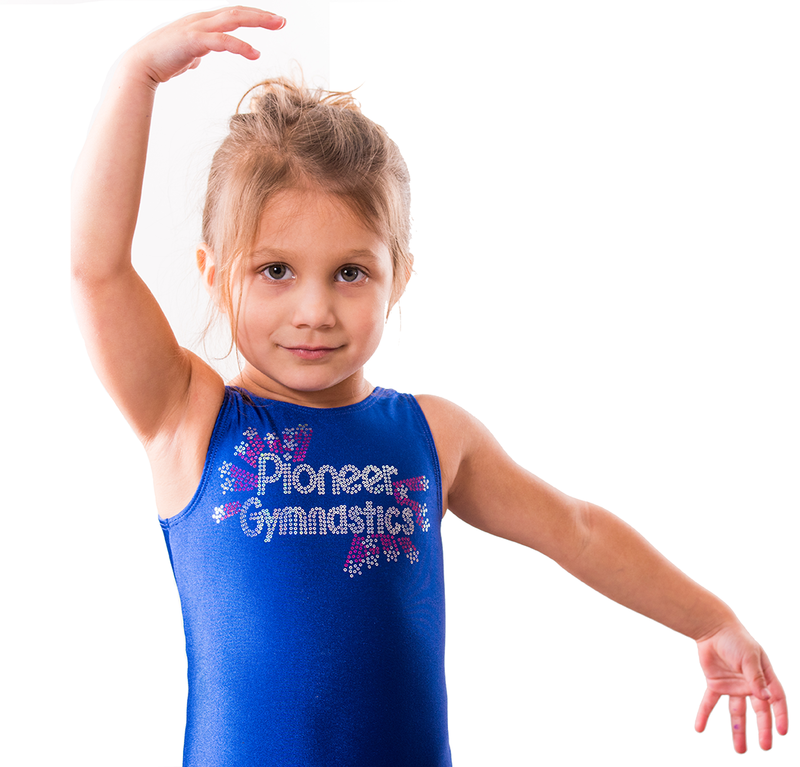 Since 1966 Pioneer has been the premier gymnastics program in the Greater Springfield area! Over 25,000 Thousand families will attest that their training here has developed “happy, healthy, responsible children” into two generations of “happy, healthy, responsible adults”! Our success over the years comes from our desire to give every child a quality learning experience. All our classes maintain a low student to teacher ratio and are taught by certified instructors. Pioneer is so much more than a gymnastics program. Gymnastics teaches not only athletic skills but also goal setting and achievement. Our emphasis is on the excitement of learning. We believe that every child wants to learn, and when we find that delicate balance between learning and play, children are inspired! With just the right amount of success and challenge, your child will discover that hard work is rewarding and that learning is fun. If you would like your child to try a class before registering please request a trial online now. We’ll try and respond within 1 business day! We’ve hosted and ran 100’s of parties. 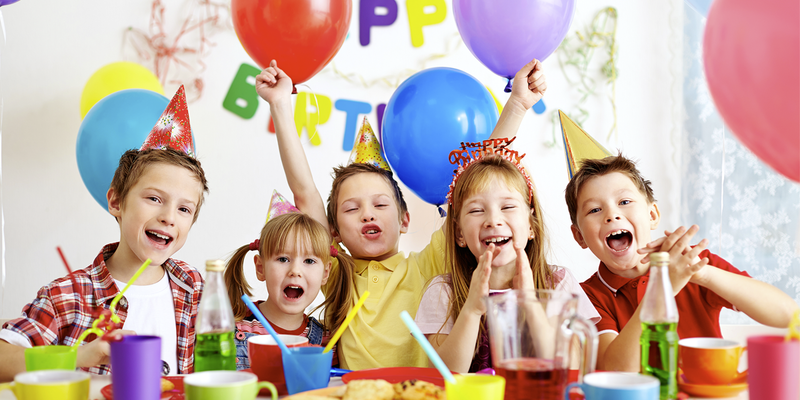 Choose from Gymnastics or Taekwondo Parties, choose your package and leave the rest to us! Learn More & Book Today! 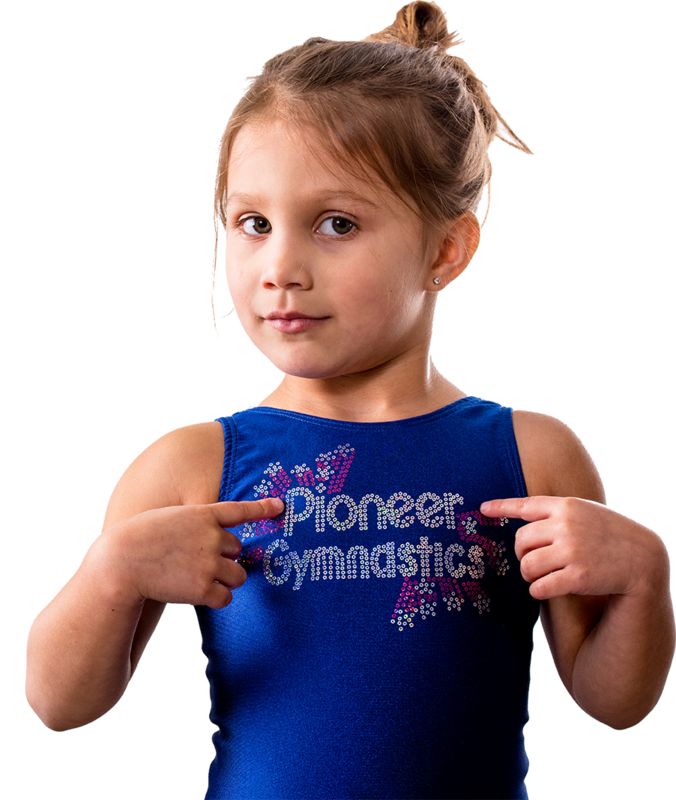 Camp Pioneer is a great place for non-competitive gymnasts of all levels to improve and have fun. Our accomplished coaching staff is dedicated to nurturing and helping young students achieve their dreams with discipline and respect for themselves and others. Our state-of-the-art facility, variety of activities, and quality instruction balanced with social interaction and fun makes Camp Pioneer a great way to spend summer time! 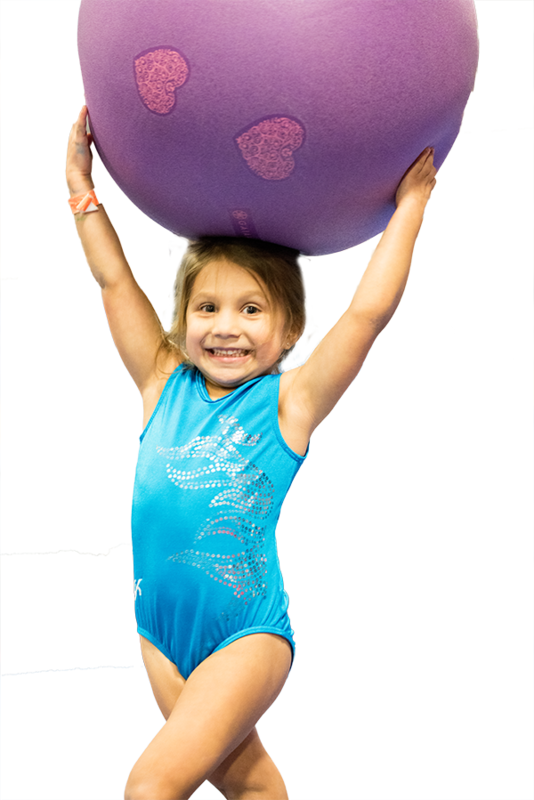 Fun Nights are for kids ages 4-13 and will take place two Saturday nights per month at Pioneer Gymnastics. Join our fun Night from 5:15 – 9:00 pm 2 Saturdays a month! We play games and we let the kids do what they want to do. It’s a perfect blend that ensure’s your child will have fun!